It includes all the features and functionality required by system administrators, such as the ability to set Access Schedules, Access Profiles, Holidays, and Unlock Schedules. A comprehensive Task scheduler allows Reader, User, and Audit commands to be executed at a specified date and time or based on a recurring schedule. 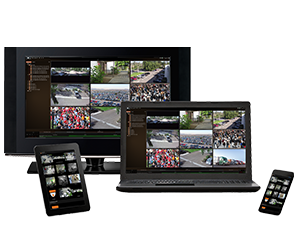 The included User Management module allows a second workstation to administer cardholders, while the Photo View module adds a layer of security by displaying user photos onscreen for access events. 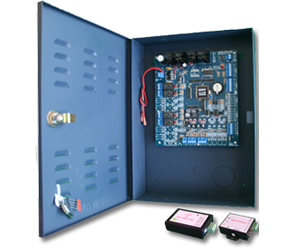 The H1000 access controller is available as a two-door access control panel, with each door having IN and OUT readers. The controller also includes eight onboard inputs and eight onboard outputs for added flexibility. As a result, separate input/output boards will no longer be required, resulting in great cost savings! 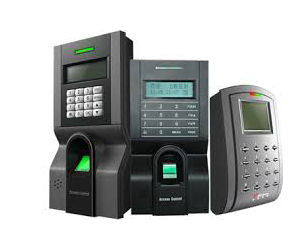 A complete range of quality proximity card readers with support for AWID and HID 125-kHz proximity cards and tags supplied with a lifetime manufacturer warranty. The H1000 access controller is available as a two-door access control panel, with each door having IN and OUT readers. The controller also includes eight onboard inputs.